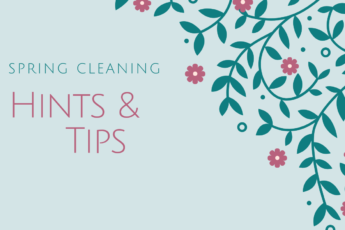 With the holiday period upon us and time is ticking until the end of the year, you might be looking for some ways to keep on top of the housework to make sure that you go into the holiday season with it all sparkling clean. 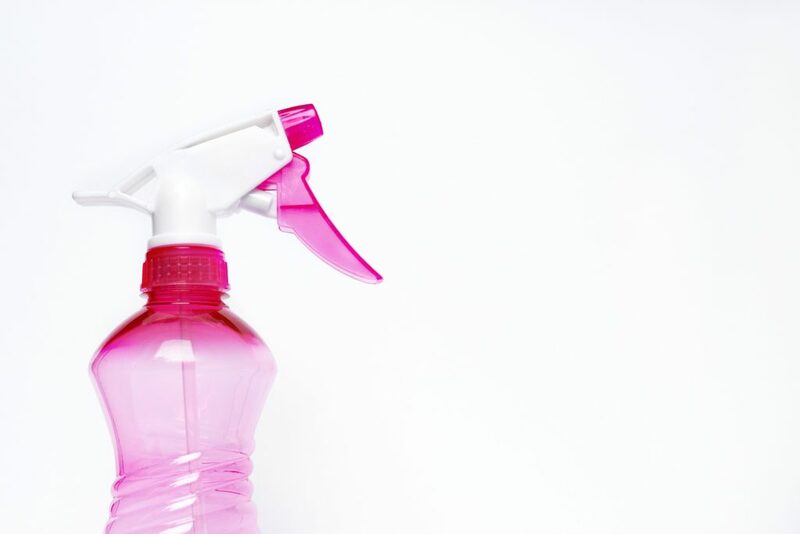 If you are someone that tends to procrastinate or isn’t the most efficient at cleaning your home, then this is where a cleaning checklist can come in handy when it is time to clean your home. With a little motivation and a little know-how, you can certainly get it all done, and do it much more thoroughly than before. With that in mind, here are some of the things to add to your cleaning checklist; hope they help. Putting on some music is one of the best ways to get started and motivated when it comes to cleaning. So find or create a playlist that puts you in the mood to move around the house and clean. Start off with picking up the small things that are cluttering up the space, like magazines on tables, or cups that have been left on the floor. Have everything in its right place and it will make getting into cleaning much easier. You have to think carefully about the order that you clean things. For example, if you vacuum the room first, and then dust afterwards, you’ll just be creating more mess that will need to be vacuumed again. So plan your order of cleaning to make the most of the time that you’ve got. Dust first! Once you’ve dusted, then wiping things down is next, with the vacuuming, and mopping, or sweeping left to the end. For rooms like bathrooms, they are a little different as there are things like tiles and grout in there that won’t be in many other rooms in the home. Make sure you have the right tools for things like grout cleaning, as you’ll need a strong brush to get it all done and have it as clean as possible. Then get in some good old fashioned elbow grease to get the dirt and mold out of the grout or tiles. Cleaning mirrors is another thing that needs to be added to the list. Don’t think that you can forget about them. With a dry cloth, or even some scrunched up newspaper, you can really get a good shine on your mirrors. Don’t forget about things like toilets and sinks. These can carry a lot of bacteria in them, so they are important to have a focus on. Use a disinfectant first, that is wipe all over. Then from there, you could use a stainless steel cleaner for things like kitchen sinks, or a limescale cleaner for things like bathroom sinks. Bleach is usually the best thing for toilets. What are your favorite cleaning tips and hacks? It would be great to hear what you think and how you motivate yourself to clean around the house; if you do that is! Thanks for stopping by. ® 2018 the House house All rights reserved. Sign up for FREE Printables plus my once-a-week email newsletter featuring fun and easy DIY Projects, Design Ideas, Remodeling Tips, and much more.